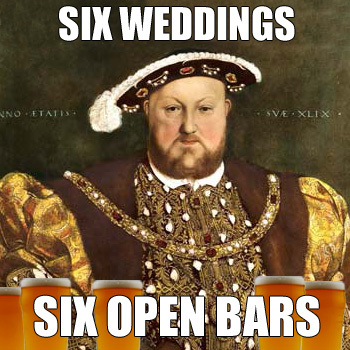 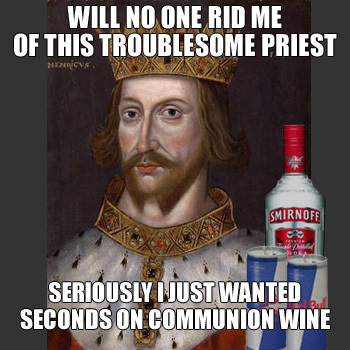 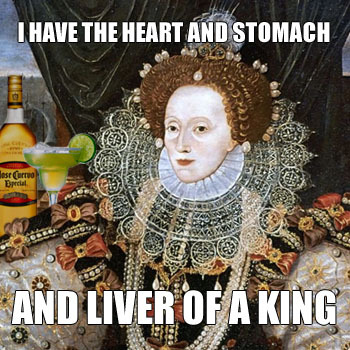 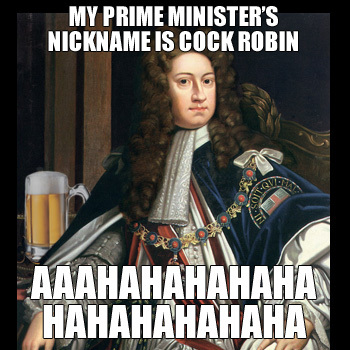 Get drunk with the kings and queens of England! 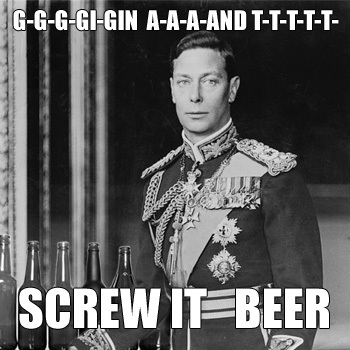 Congratulations on your wedding day, William and Kate! 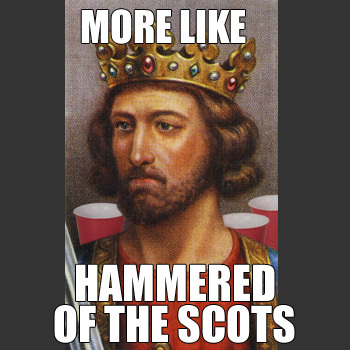 Let’s celebrate by getting smashed with the English royals of old!